The theme comes with 25+ Builder layouts which you can import via the Builder. 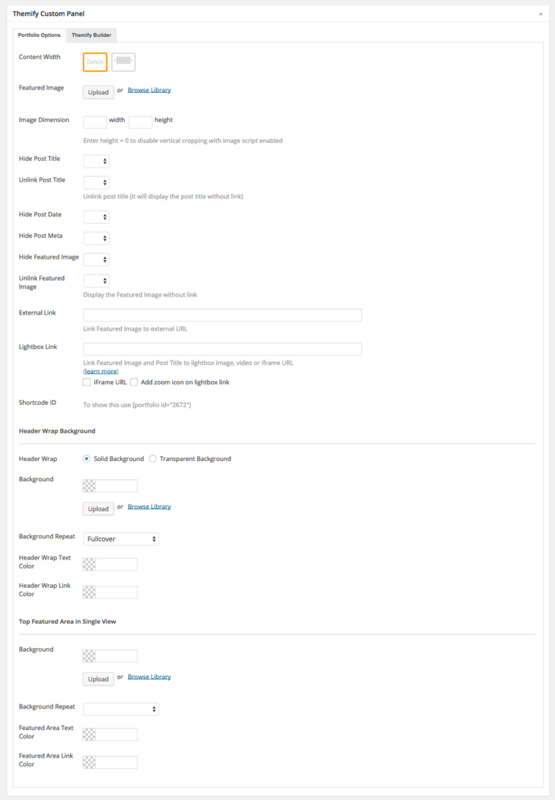 We've added options on the backend Themify Custom Panel that'll give you more control with the header and footer on each page/post. You can see samples of this in our Landing demo pages. Drop in a Text module and enter your text. 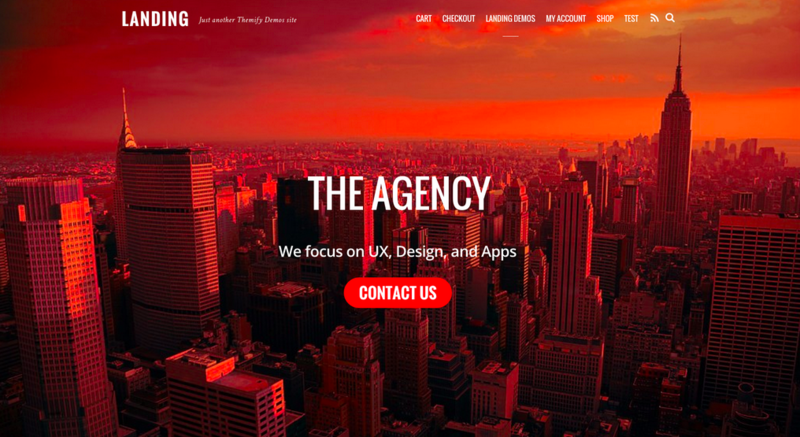 Demo = "The Agency" in heading 1 and "We focus on UX, Design, and Apps" in heading 3. At the bottom we inserted a button shortcode with the following parameters - [themify_button style="xlarge red flat rounded" link="#connect" ]Contact Us[/themify_button]. After, we centered it. Drop in another Text module and enter your text. Beneath the Text module insert a video module. Feature Title: Input any title you would like. Demo = "Writing"
Feature Title: Input any title you would like. Demo = "Apps"
Feature Title: Input any title you would like. Demo = "Games"
Change the row into 3 columns. To do this, hover your cursor at the top left corner of the row and choose the 3rd option layout on the second row. Leave the first and third column empty. We will only fill the middle column with content. Drag and drop a Text module underneath the Divider module. 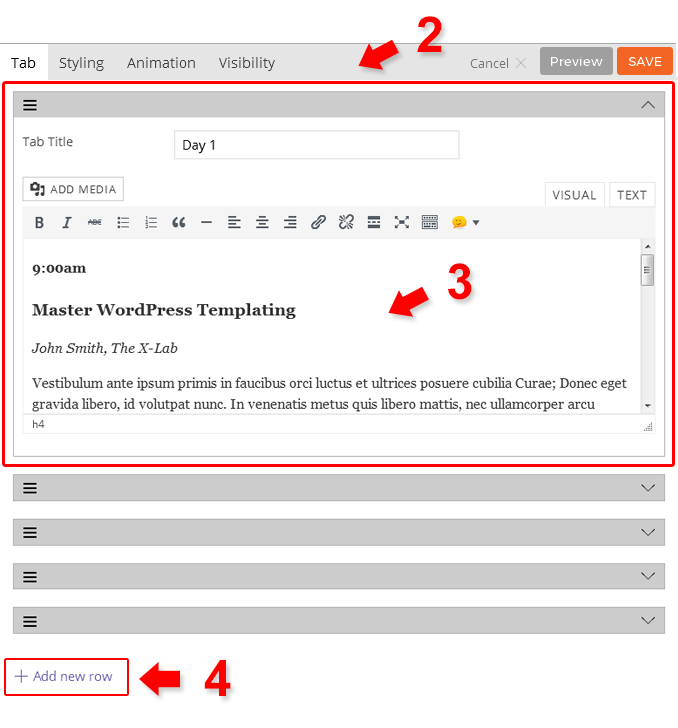 Enter any content you would like on the content editor, center, and italicize it. Drag and drop another Text module underneath the Text module. 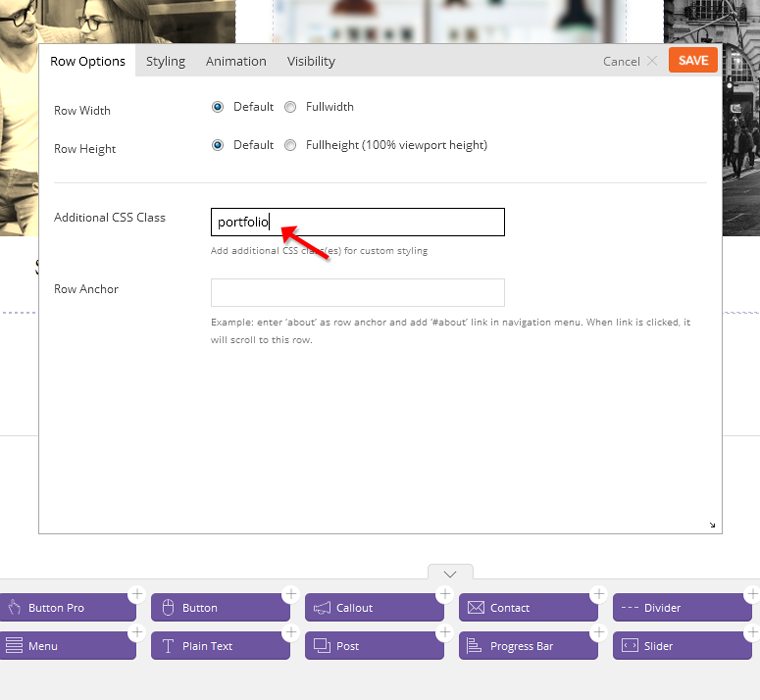 Enter any content you would like on the content editor and center it. The last sentence below we used heading 3, and then added 2 button shortcodes. Choose a 2 column layout for this row. On the left insert a Text module and insert any content you would like on the content editor, then center, and italicize it. [themify_icon icon="fa-quote-left" style="large" icon_color="#f03030" ] Create a testimonial section on your landing page. 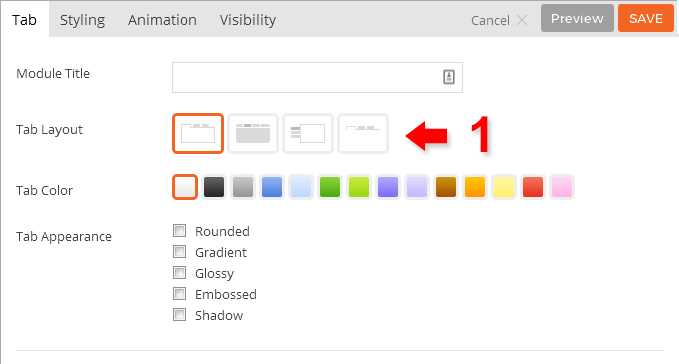 Simply insert an icon and an image on the row to copy the same look as this layout. Image URL: Upload or choose any image you would like. Drag and drop a Text module and enter your text. Link: Insert any link you would like to redirect users too when icon is pressed. Choose if you would like to open the link in a new tab or in a lightbox. We chose in a new tab. 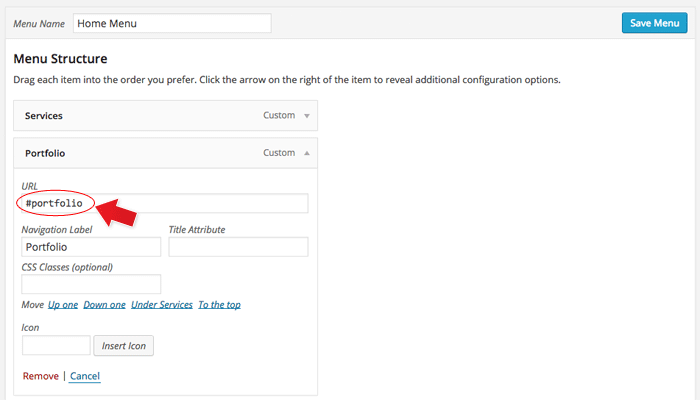 Step 1) First enter the Row Anchor name in Builder > Row > Options (e.g. "portfolio"). 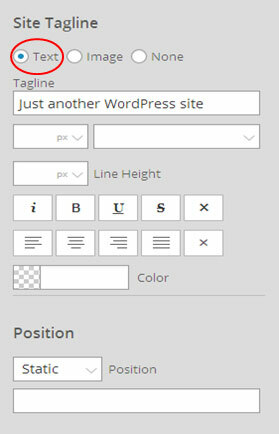 Step 2) Then in the WordPress menu link (WP Admin > Appearance > Menu), insert the anchor name as link URL = "#portfolio" (basically add # in front of the anchor name). 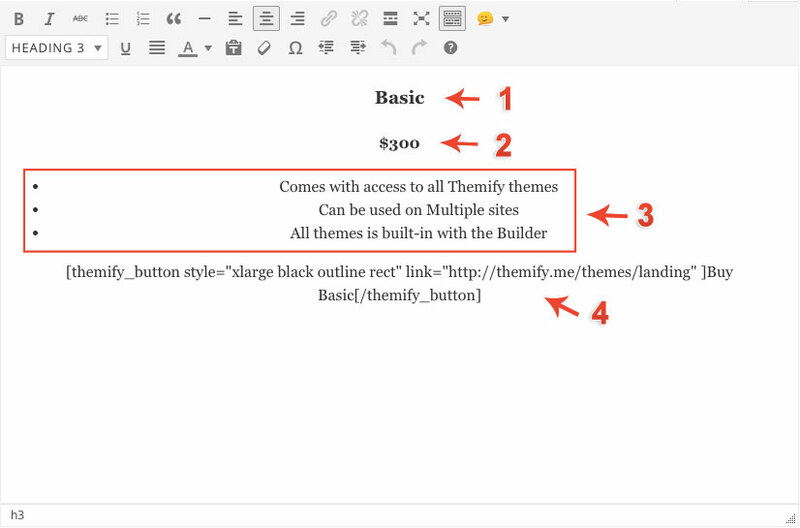 Step 3) On the page where you want to have the single page menu, select the menu in Themify Custom Panel (the Themify Custom Panel is located below the content editor when you add/edit the page). Result: When the #portfolio link is clicked or when users go the URL with the #portfolio anchor (eg. http://yoursite.com#portfolio), it will scroll to the row where it specified Row Anchor = "portfolio". We've added a custom feature for this theme that allows you to create custom price boxes by inputting an additional CSS class name. 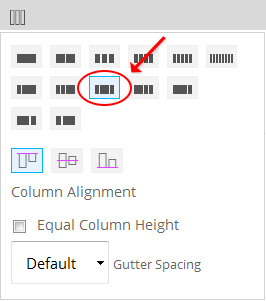 Choose a 3-column layout on the row or sub-row. Drag and drop a Box module on one of the columns and input all the information you would like to appear onto the text editor. Details: To input the details that appears beneath the price, input the text in bullet points. We've added a custom feature for this theme that allows you to create Schedule Tabs that matches with the theme design and layout by inputting an additional CSS class name. Drag and drop a Tab module on one of the columns and input all the information you would like to appear on the text editor. 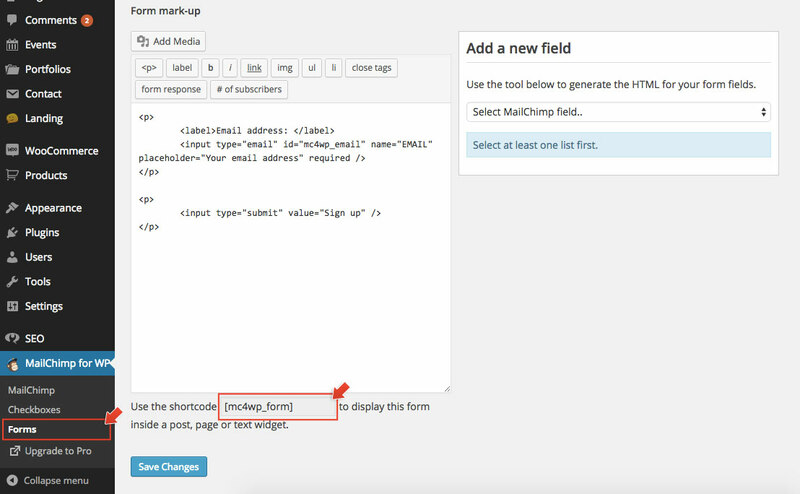 To do this go to your WP Admin > Click on the "MailChimp for WP"
Input your API key on your plugin and then click "Save Changes"
Sidebar Option = This option is used to set the display of the sidebar or disable it entirely. Featured Image = This option is used to set the featured image for the event post. You can upload or use an image from the media library. Image Dimensions = This option is used to set the dimensions the event images will be displayed at. Event Starts On = This option sets the start date/time for the event. NOTE: the event post on the frontend will use this as the event date. The post publish date will be used to query/sort the event posts. Location = This option sets the name for the location of the event. Map Address = This option sets the map location to be used on the event page. Buy Ticket Link = This option sets the link to be used to buy tickets for the event. Video URL = This option is used to set a video to be used in place of the featured image, and can use links from services such as YouTube, Vimeo, etc. External Link This option is used to link the post featured image and title to a custom URL. Lightbox Link This option is used to link the post featured image and title to open a URL in a lightbox. This defaults to expecting an image URL. iFrame URL If checked this will open the URL as an iFrame within the lightbox and can be used to open external URLs such as other pages or sites. Add zoom icon on lightbox link This option sets whether a zoom icon will be shown on the featured image when set to a lightbox link. Custom Menu = This option sets the menu to be shown when accessing the album. Header Wrap = This option sets the background type to choose between solid or transparent background for header wrap. Background = This option sets the background of the featured area at the top of the event's page single view. Background Repeat = This option sets the repeat option for the background of the featured area. 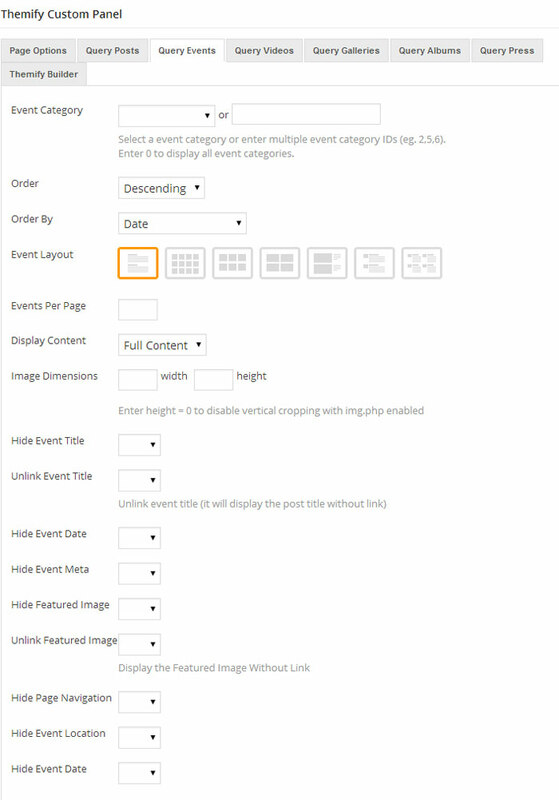 The Event posts can be displayed in sidebars, footer, or other widget areas using the "Themify - Event Posts" widget provided by the theme, which will output the events based on the options selected in the widget panel. Title = This option is used to set the title of the widget. Category = This option is used to set which category to show upcoming event posts from. Defaults to all categories. Show [X] posts = This option is used to set the number of posts to be shown in the widget. Hide post title = This option determines whether to hide the post titles. Display post thumbnail = This option sets whether to show the featured image thumbnails. Thumbnail size = This option sets the dimensions for the featured image thumbnails. Hide event meta = This option will hide the post meta from the widget. Hide event date = This option will hide the event date from the widget. Hide event location = This option will hide the event location from the widget. 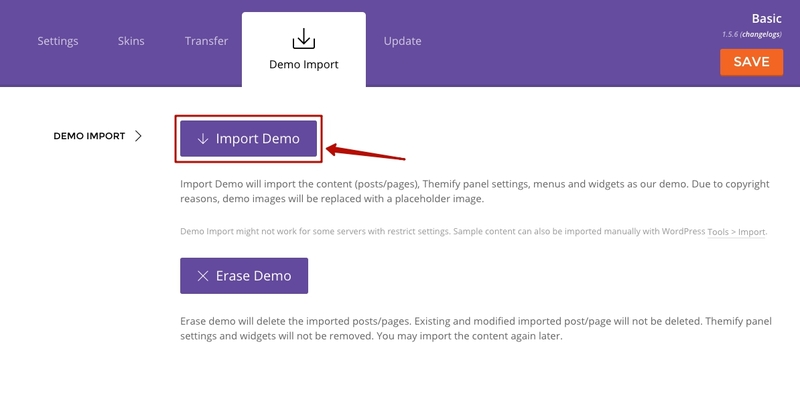 The Event posts can be displayed on pages by using the "Query Events" tab provided in the Themify Custom Panel when adding/editing pages under WP Admin > Pages. The options in this tab will determine the event posts which will be queried and displayed on the page. 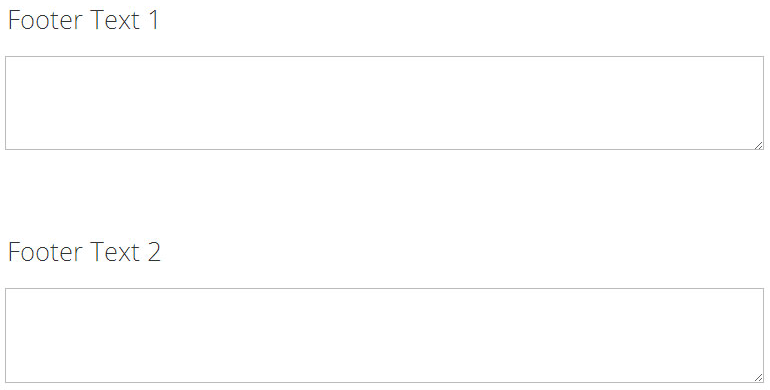 Event Category = This option is used to set which category to show event posts from. Hide Past Events = If set to "Yes" will hide past events and so only upcoming events will be displayed. Order = This option is used to set the order of the posts between ascending or descending order. 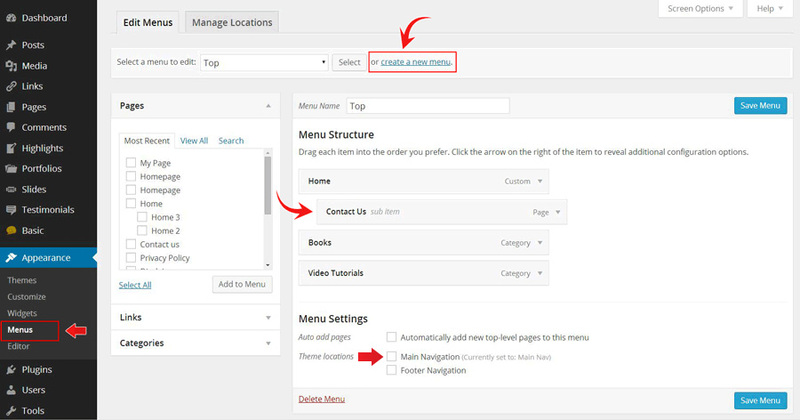 Event Layout = This option sets the layout of how event posts will be organized on the page. 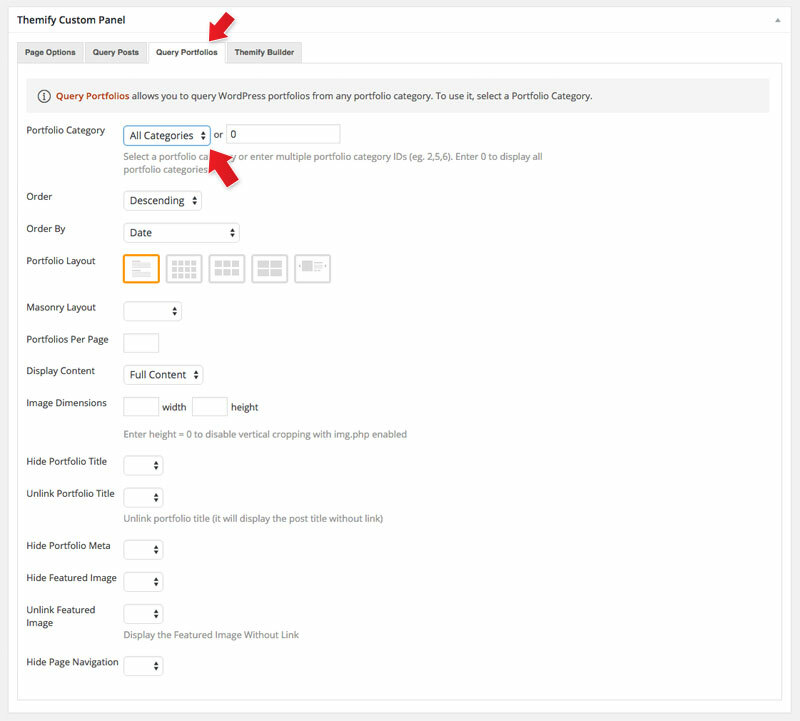 Events Per Page = This option sets how many posts will be displayed per page. 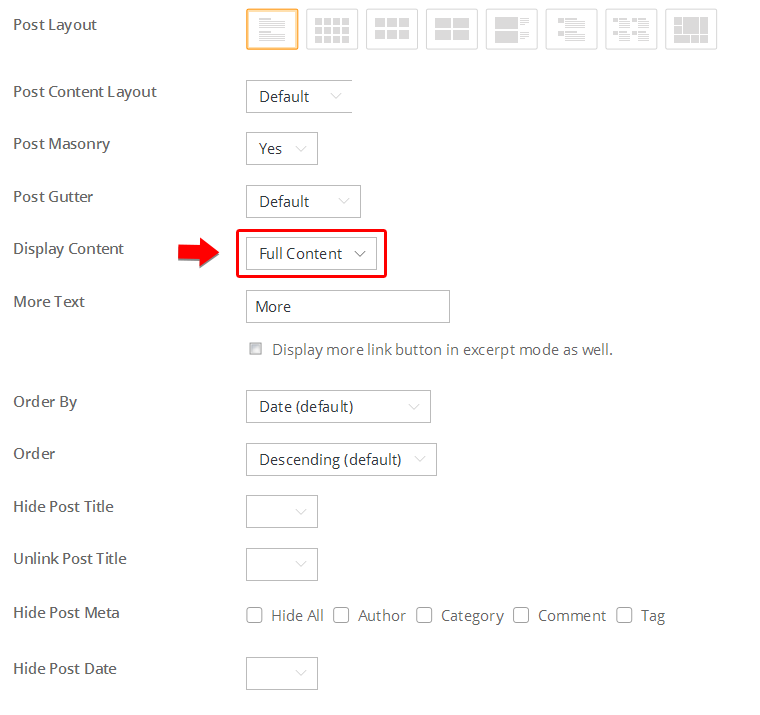 Display Content = This option sets how much of a post's content will be displayed (None, Excerpt, or Full Content). Image Dimensions = This option is used to set the dimensions the featured images will be displayed at. Hide Event Title = This option will set whether to hide the event title. Unlink Event Title = This option will set whether to remove the link from the event titles. Hide Event Date = This option will set whether to hide the event dates. Hide Event Meta = This option will set whether to hide the event meta information. Hide Featured Image = This option will set whether to hide the featured images. 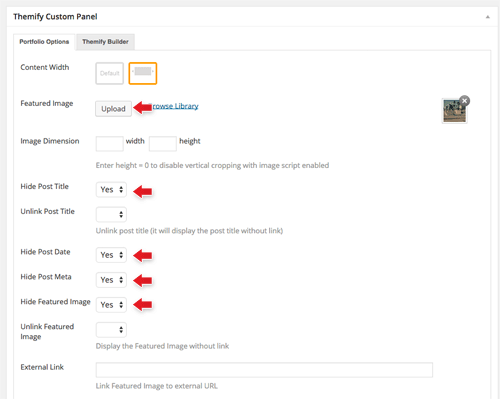 Unlink Featured Image = This option will set whether to remove the link from the featured images. 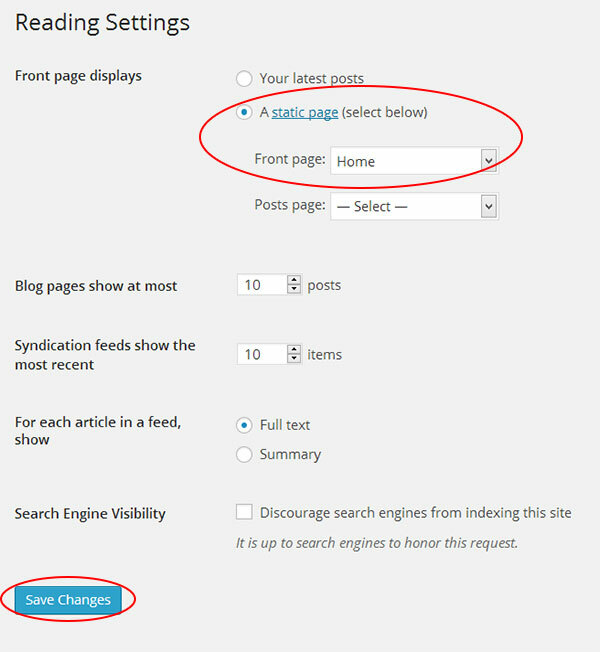 Hide Page Navigation = This option will remove the navigation controls for switching between pages of posts. Hide Event Location = This option will set whether to hide the event location. The Event posts can be displayed using the [themify_event_posts] shortcode provided by the theme, which will output the events along with the option of displaying tabs to categorize them into upcoming and past events based on date/time. The shortcode by default shows both past and upcoming events, this can be controlled using "past_events" parameter. past_events = if set to "yes" will only show past events, if set to "no" will only show upcoming events. Default is it shows both. Featured Image = Upload or select an image from the media library for the project. Image Dimensions = This image dimensions will be used for the featured image in the single post view (leave blank will have the default dimensions). Hide Post Title = This option is used to set whether the post title will be displayed in the single post view. Unlink Post Title = This option is used to set whether the post title will be linked in the single post view. Hide Post Date = This option is used to set whether the post date will be displayed in the single post view. Hide Post Meta = This option is used to set whether the post meta will be displayed in the single post view. Hide Featured Image = This option is used to set whether the featured image will be displayed in the single post view. Unlink Featured Image = This option is used to set whether the featured image will be linked in the single post view. External Link = This option is used to link the post featured image and title to a custom URL. Lightbox Link = This option is used to link the post featured image and title to open a URL in a lightbox. This defaults to expecting an image URL. iFrame URL = If checked, this will open the URL as an iFrame within the lightbox and can be used to open external URLs such as other pages or sites. Add zoom icon on lightbox link = This option sets whether a zoom icon will be shown on the featured image when set to a lightbox link. Shortcode ID = Use the shortcode provided here to show this individual post. Header Wrap Background = Customize the header background and text color. "Transparent Header" will make the entire header wrap transparent and overlap with the content area. Portfolio Category = This option is used to set which categories will be included or excluded in the post list. 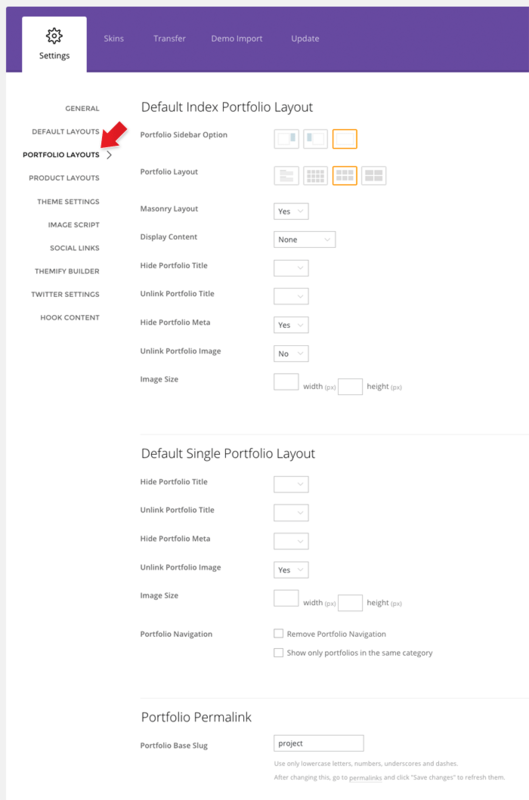 Portfolio Layout = This option is used to set the layout of portfolio posts, such as grid columns, list posts, etc. Portfolios Per Page = This option is used to set the number of portfolio posts shown per page. Display Content = This option is used to set what content is output for each portfolio post (None, Excerpt, or Full Content). Image Dimensions = This option is used to set the dimensions the portfolio images will be displayed at. Hide Portfolio Title = This option is used to set whether the post title will be displayed. Unlink Portfolio Title = This option is used to set whether the post title will operate as a link. Hide Portfolio Date = This option is used to set whether the post date will be displayed. Hide Portfolio Meta = This option is used to set whether the post meta will be displayed. 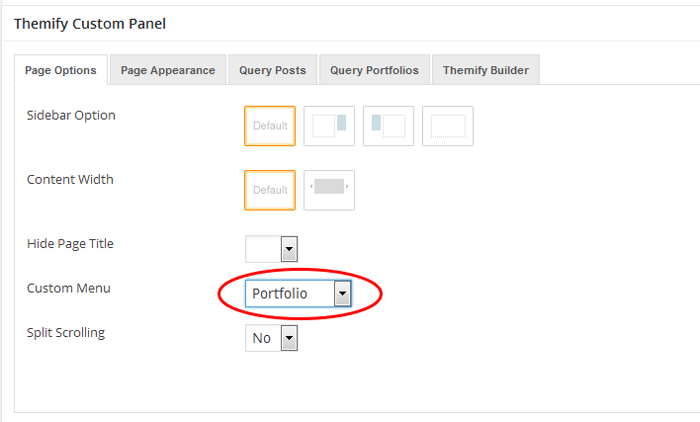 Hide Page Navigation = This option is used to set whether the page navigation for portfolio posts will be displayed. = display Portfolio posts with default settings. = display latest 3 Portfolio posts in grid3 layout, set image dimensions and show post date. = display latest 8 Portfolio posts from Portfolio Category ID 13 in grid2 layout. = display latest Portfolio posts from portfolio categories Web Design and Illustration, given that their text slugs are "web-design" and "illustration". style = layout style (grid4, grid3, grid2). You may also add custom css class in here (e.g. style="grid4 custom-class"). Custom CSS class is only required for developers to apply styling. 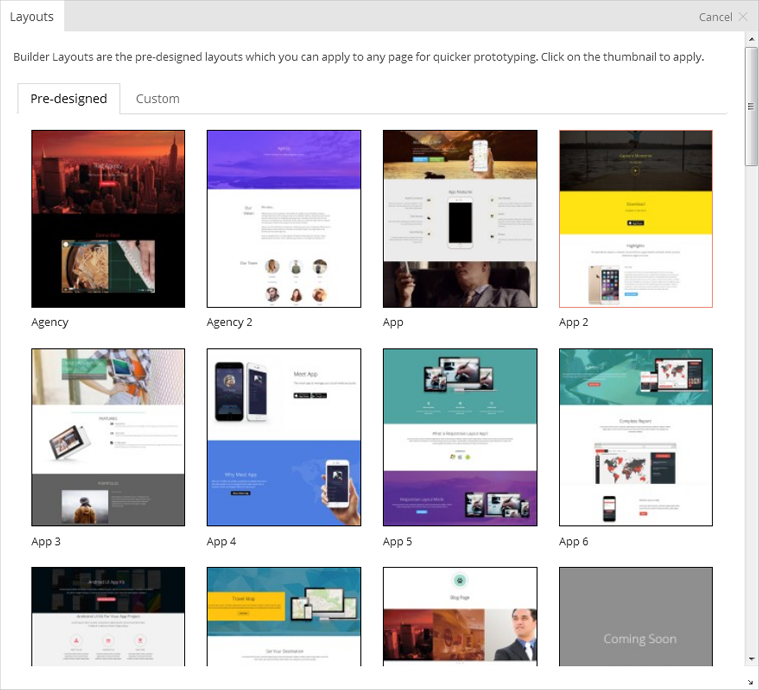 You can use the Builder to design any page and post including the custom post type like Portfolio on the demo. The Builder helps you to make rich media layouts easier by dragging and dropping elements on the page. Below is a sample portfolio single we designed. How to remove the bottom border under the H2 heading?